In the European tradition, the funeral – the grim event, which only emphasizes the deliberate serious rituals, clothing and family rituals that can cause tears even in stone. Friends and relatives come to church, dressed all in black, seated humbly on the bench and listen closely to the prayers of priests. Then all follow at the cemetery. The coffin with the untimely dead (but perhaps someone dies at the time) is slowly lowered into the grave, flowers, alcohol, mandatory meal. But this is not all. So many cultures see death as a necessary but not a sad transition from one state to another. Today we decided to gather some of the most interesting and unusual funeral rites around the world. 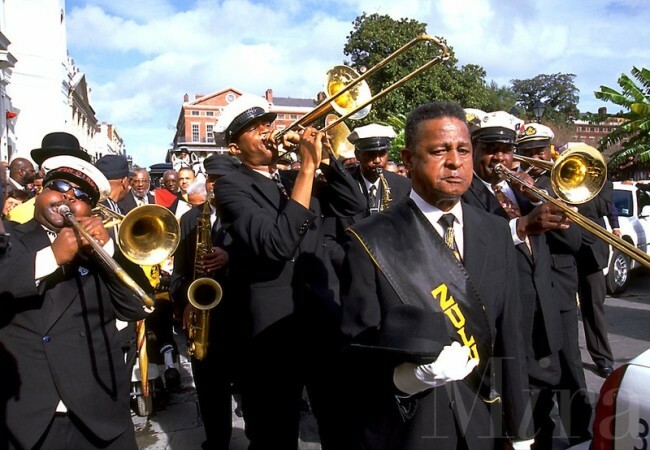 New Orleans is famous voodoo rites, TV series “True Detective” and, of course, jazz. This music gentlemen from the south the US is ready to play in any condition and for any reason.Including the funeral. Here, this rite is accompanied not only the orchestra, performing jazz improvisation, but also dances that begin immediately after the deceased will take its proper place under several meters of raw land. In 2000, the South Korean government passed a new law that term integrity of disposal is limited to six decades. Upon expiration of the grave just dug up to make room for new travelers to the other world. Unaccustomed as soon part with their relatives Koreans are increasingly choosing cremation. 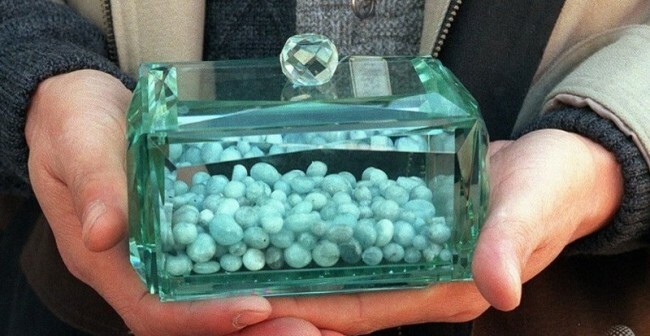 The ashes of the deceased does not dispel the sea, but keep in the house – specialized firms make it a precious beads. Particularly eccentric lady even wear such jewelry. 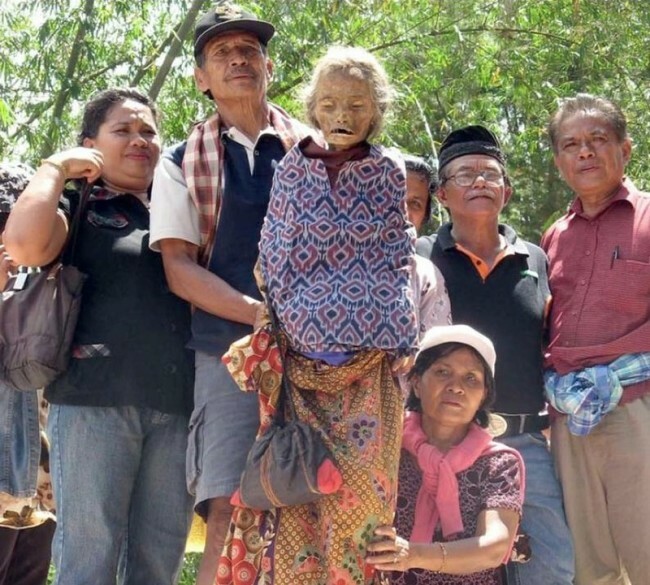 Filipino farmers prefer to cheat death last. Deceased friend dressed up in his best clothes and seated on a special chair. It, in turn, mounted at the entrance. Dressed up in the latest Philippine fashion corpse gets teeth cigarette in hand – a glass of the local brew. The installation can remain in place for a few days until the climate and the wild animals will not keep complete family ritual. 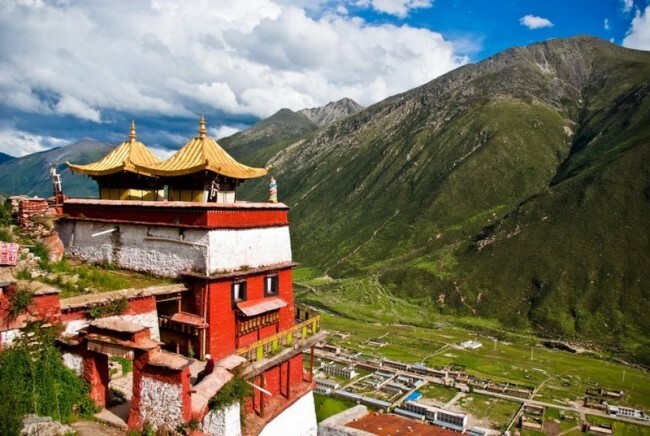 So-called “celestial funeral” is practiced in Tibet and Mongolia. People living here believe in the transmigration of souls – the body, they say, an empty vessel. To mortal shell does not interfere with the immortal spirit in his journey, it must be destroyed. This is done very simply: the corpse dropped off a cliff into the valley, which is home to many vultures. Even in the 21st century, this type of burial is chosen as much as 80% of the Tibetans. The trend in every way to preserve nature – the prerogative of the people whose remains have quite a bit of objective concerns. 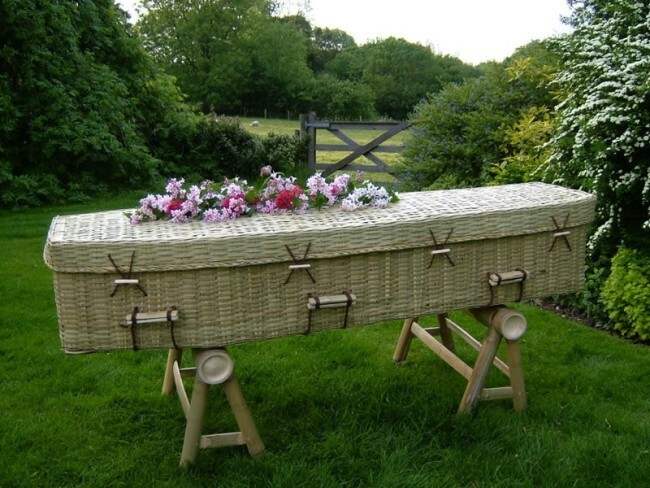 So-called “green funeral” have proliferated recently. Practice them until only the residents of the blessed city of New York. The body of the deceased is not subject to absolutely no treatment, so as not to slow down the decomposition process. Coffins craftsmen from dead branches, for the same reasons. The price of such burial, at a minimum cost bureau can be compared with the cost of a good car. What can you do – fashion. 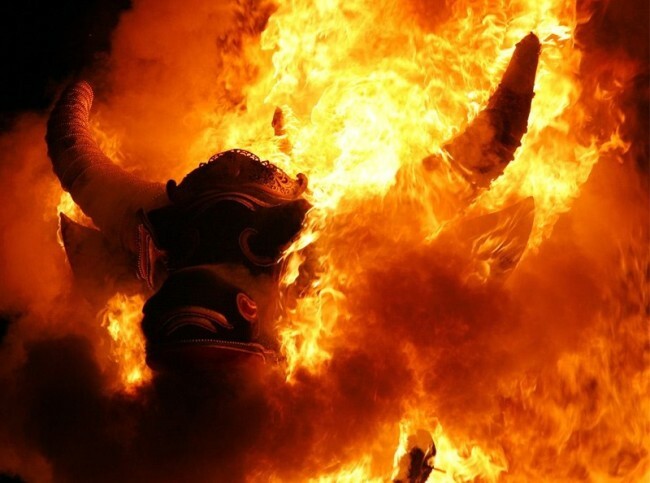 Bali cremation is considered the only affordable way to move the spirit of a better world.Ordinary people just burn, but the rulers on the other side without a retinue not released. As such, serve huge wooden animal figures, skillfully carved from precious wood. In 2008, the funeral of the head of the kingdom, Agung Suyasa. Giant sarcophagus in the shape of a bull, cost across the country more than a million dollars.